• Two-way data binding: Data binding is the one best feature to notable in Angular JS. It provides the developer with less code. In most of the apps, the maximum code is dedicated to manipulating, traversing and listening to DOM. However, data-binding in Angular JS will help to reduce the work so that the developer can focus on the app. • Ready to use templates: Angular JS Framework is a simple plain HTML. The browser parses these templates into DOM and transfers it to Angular JS compiler. Then the Angular JS Framework traverses the template to get rendering instructions called directives. These templates make the easy even for noncoders with basic skills can come up with great apps. • Dependency Injection: Using this the developer is able to go for dependency as opposed to make them on his own. Think of this feature as a way saying like I NEED Y and NOT STARTING TO MAKE Y. • Testing Feature: Testing for Angular Js app will be very easy as the developers will be focused on the testability. When Angular JS was originated in 2009 bt Google, many developers had gone to use Jquery. But eventually, JQuery got tired and a new frameworks which could handle the emerging complexities came to necessary. Only the business can assure of faster progress, winning raving clients and growing development. Below are the reasons why the business needs Angular JS. 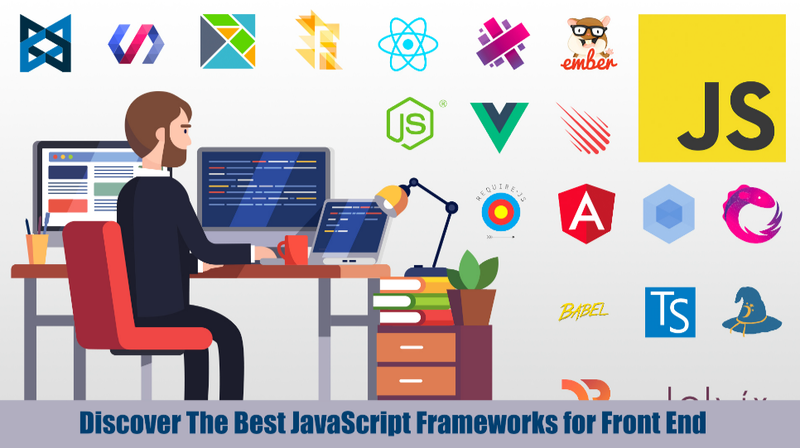 • When a framework is backed by a large open community, you can guarantee that every feature will be progressively improved for the enhanced performance and also assure of regular updates and support from the large open community. • Technology continues to advance and equally, consumers want to associate with sophisticated UX. 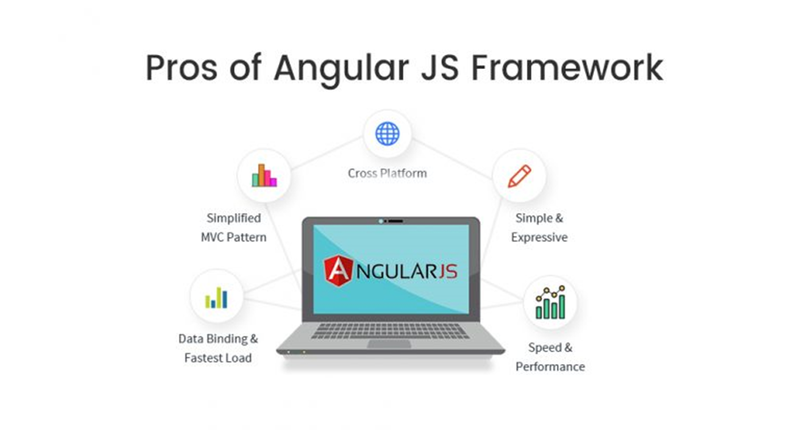 Angular JS allows the businesses to make single-page apps for a great experience. Author bio: I’m currently working as Content Manager with Webworld Experts. 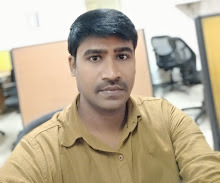 I have a great passion for digital marketing and I help small and medium-sized businesses improve their online presence and grow their revenue by formulating effective digital marketing strategies for them. Apart from Digital Marketing, I have the keen interest in Web Design, outsource website development, Graphic Design etc.